Everything was clean and the room was quiet. Helpful front desk staff. Overall ideal for the price. This was not a hotel I will stay in again. The room was appalling and felt like something out of a soviet era hotel. Internal concrete roughcast walls and harsh glaring wall lights? Really? A small window completed the feeling of being imprisoned. To have a large plastic caravan like bathroom stuck in the corner which had a step up into it, just finished things off. I understand hotels have been paring back on costs for years, removing things travelers may not need, but this crossed the line. This wasn't even your budget brand and in no way is as good as your competition. The breakfast was average. The one ray of hope was the staff who were pleasant and helpful. I enjoyed my stay. The room was lovely, the bed very comfortable and as a vegan, I was very well catered for. Just one small thing, the coffee coukd be hotter at breakfast. My stay was, overall, pleasant. I was also extremely surprised that the hotel goes the extra mile to adopt sustainable and ethical practices in its operations. I had no problem whatsoever. The staff were also extremely friendly and attentive to my needs. Myself and my partner had a pleasant stay with everything being as you would expect. The staff were tovely, the room was clean and it a pleasant week. Room was fairly comfortable, basic but had everything I needed for a night. Breakfast was ok with a decent choice of food and drinks and friendly staff. We had a group booking and there was some confusion on arrival where the receptionist told me that breakfast was not included and so I had to pay for our whole group of VIPS. Then I was advised that this was an error and refunded but it could have been embarrassing if one of our VIPS had been asked. It was all fine, the room has everything you need, not a nice view but very well located. The breakfast was excellent and impressive for the price. Only down side was that it could be quite cold, especially on one day when the window was left open during the day (I guess by staff that came in). Overall, a satisfactory stay. It is a basic budget hotel but clean and comfortable and the staff are very friendly and helpful. The area is a bit noisy either with traffic on one side of the hotel or students on the other! Food was okay. Handy to walk into the centre. Very satisfied in all respects - thank you! The staff were very helpful. They kindly put me in the room furthest away from the rooms nearest the lift, as they rightly believed that would be where I was least likely to be disturbed. This was very helpful and thoughtful as the noise from young guests on Saturday night were very rowdy. 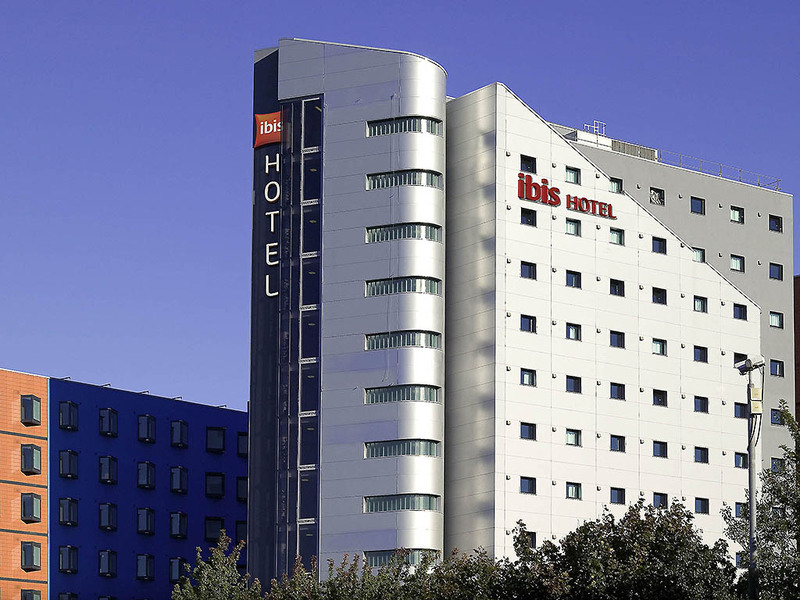 Regularly stay at Ibis Leeds. Price efficient, always clean and comfort and great value for money. Staff are always helpful too. Comfortable stay, all as expected. Friendly welcome, comfortable room. Good for a one night business stay. Everything about our stay was great, but I found the £50 pre-authorisation a huge inconvenience and I also thought that the night security questioning what rooms people were staying in was unnecessary and intrusive. Happy pleasant stay professional friendly staff. Enjoyable stay, nice experience helped by friendly staff at all times of the day. Very pleasant - good value for money. Have stayed at this Ibis before. It's well located for most things in the city and is functional for what it is. Staff very pleasant, rooms ample and breakfast substantial. No noise from other rooms. Comfortable beds. Very clean.